We designed a multi-channel marketing campaign to target existing and potential clients to raise awareness for the Grand Opening Celebration. 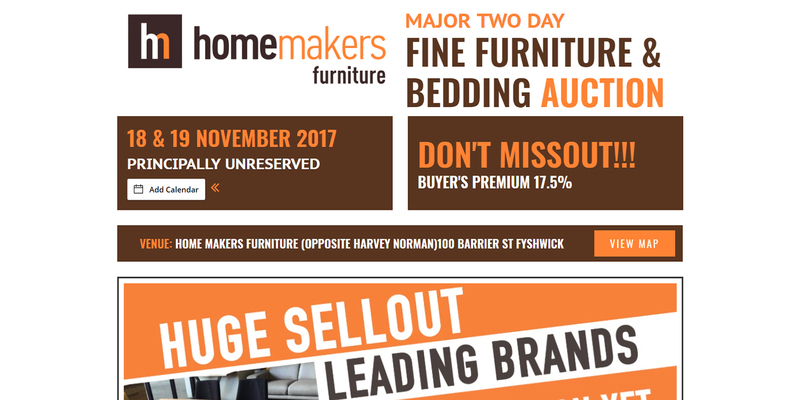 Homemakers Fine Furniture and Bedding is a premium Australian furniture brand, offering a wide range of luxury homewares to discerning buyers. The company has a strong presence across the country with over 70 dedicated stores, but lacked brand awareness in the Canberra market. When they were opening a second store, Homemakers Furniture came to us to drive awareness for the Grand Opening Celebration. Canberra is a high-value market, with one of the strongest and stablest economies in Australia. It’s also a very competitive one, with several well-established high-volume furniture retailers present. We designed a multi-channel marketing campaign to target existing and potential clients to raise awareness for the Grand Opening Celebration. 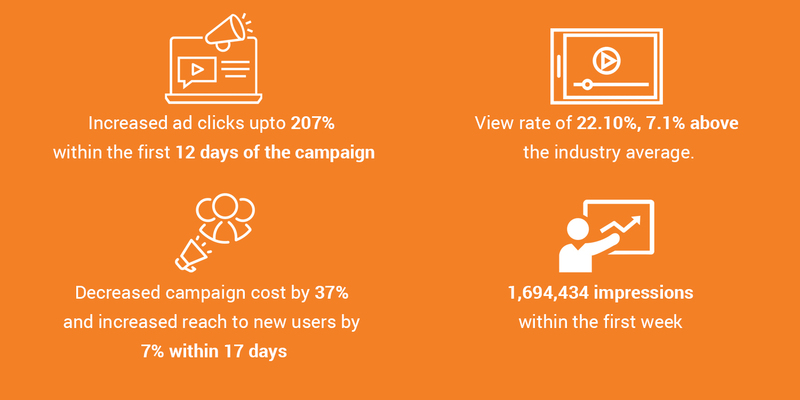 Our team carried out Google Adwords campaign planning and execution, designed and developed a bespoke campaign landing page, and ran social media & display advertisements. View rate of 22.10%, 7.1% above the industry average.